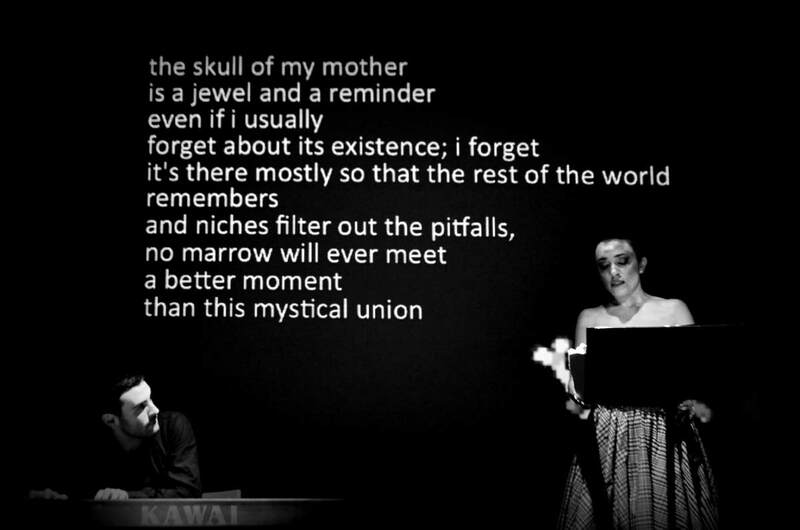 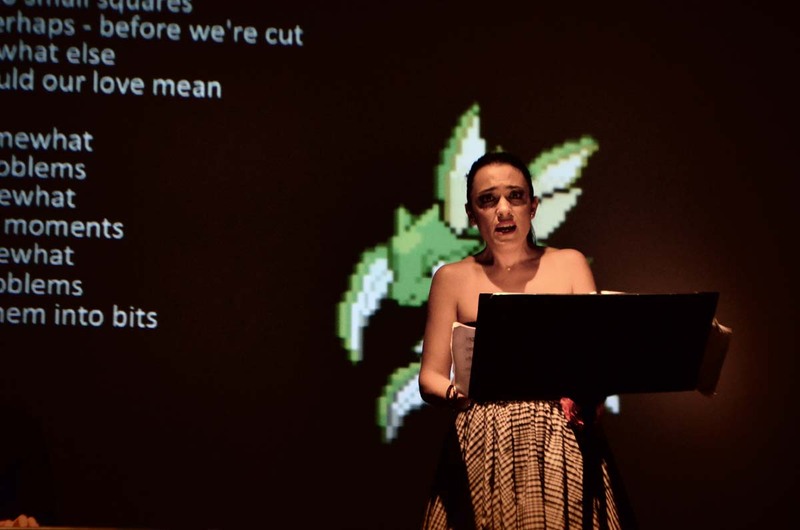 Pokemon Poetry is an audiotextual project created and performed by Alexandros Drosos, Ioanna Forti and FYTA. 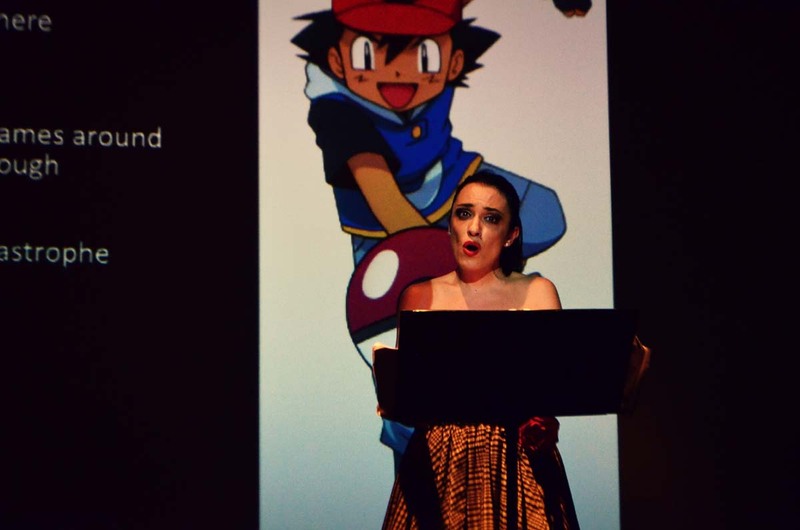 Starting initially as a series of poems and dealing with the question of whether the "pokemon generation" can produce lyrical output, the texts developed into piano-voice lieder in 2014 and released under the Fytini label. 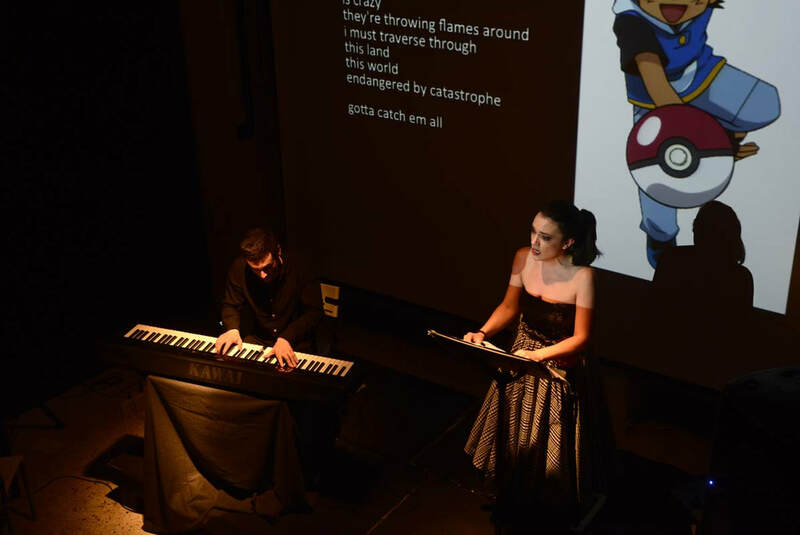 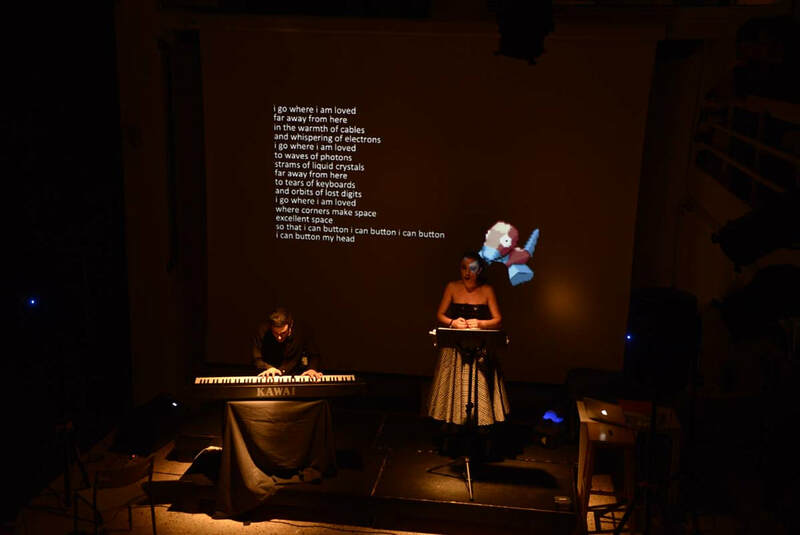 The nine short songs that came out of the experiment, each one dedicated to a different pokemon character, were performed live by Alexandros (piano) and Ioanna (mezzo-soprano).